Welcome To Cub Scout Pack 3038! 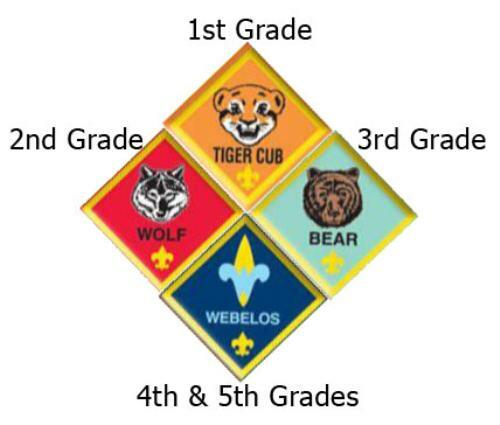 Cub Scout Pack 3038 is a fun and active, multi-denominational, organization where Children learn by doing. ***New and possible again for the 2018/2019 Scout Year! Any child that is in Kindergarten to 5th grade can join and is welcome. 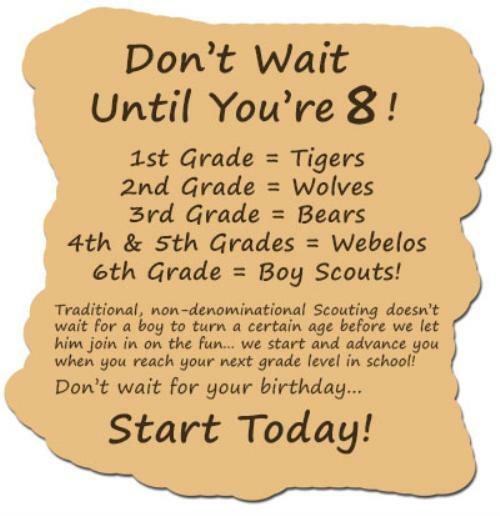 Youth in 6th grade or higher are welcome to check out our Boy Scout Troop website at www.scouttroop38.scoutlander.com. Parental involvement in the pack is strongly encouraged. Pack 3038 is chartered and sponsored by Wasatch Presbyterian Church located at 1628 South 1700 East in Salt Lake City, Utah. The registration fee is $50.00 per year. Explore the public side of this website to get an idea of who we are and what we do. Joining may very well be something worth considering for your own child. There is also an extensive private side to this webpage for the support of the members of Pack 3038, you would get access to those resources after you join.